The Community Organizer in Chief has only excelled at only one thing: extortion by violence, chaos, and racial hatred. If they had only bothered to pay attention for the last 8 years, they would have already known that everything Obama touches turns to crap. 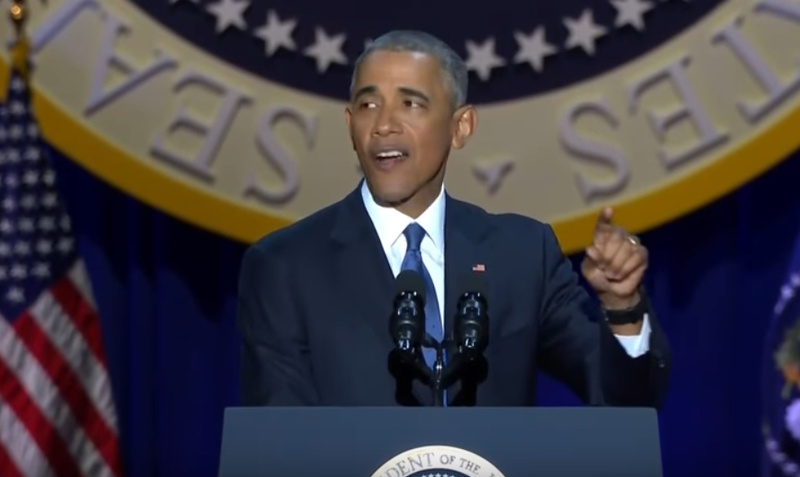 It is difficult to overstate just how enraged state Democratic activists and leaders are with Organizing for Action (OFA), the political and community-organizing army that grew out of Barack Obama’s presidential campaigns. The nonprofit, which functions as a sort of parallel-Democratic National Committee, was founded to mobilize Democratic voters and supporters in defense of President Obama’s, and the Democratic Party’s, agenda. Instead, the organization has drawn the intense ire, both public and private, of grassroots organizers and state parties that are convinced that OFA inadvertently helped decimate Democrats at the state and local level, while Republicans cemented historic levels of power and Donald J. Trump actually became leader of the free world.